Death By Protools: MIDI on Linux! 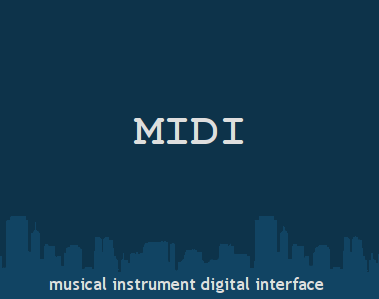 MIDI on Linux! I love exclamation points! So... a buddy of mine, Jon Dehan created this presentation on using midi in Linux and I thought you might be interested. Unlike Windows XP, Linux can get latencies down to 1 ms (0.01 seconds) which is much less than humans can perceive. And all without specialized hardware/drivers! This is on par with OSX, but linux is free, and so is most (if not all) of the software you'll need to get you midi system running. It's very possible to get your midi synth/sampler running without spending a dime on software edit: or breaking copyright law *wink*. ps - don't worry... I'm still going to be doing that post on guitar recording with a DI.